A virtual tour is the best way to learn about the Moose Hollow Lodge! 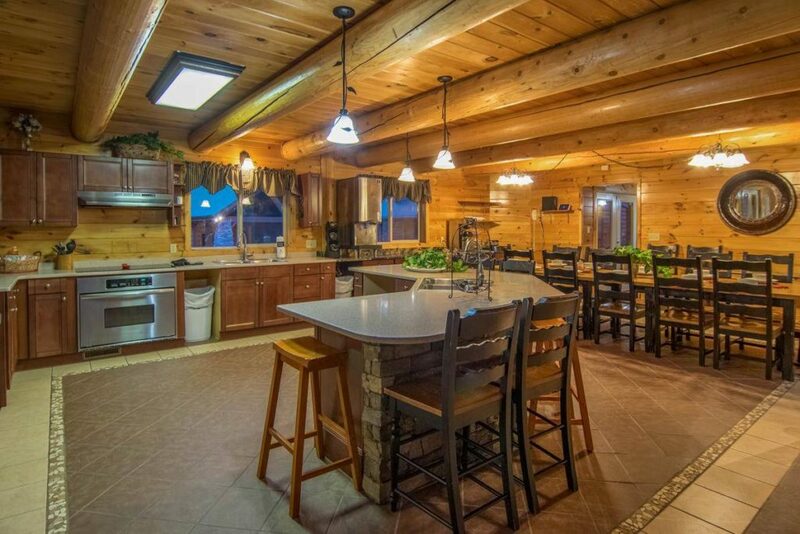 Learn the top reasons to take a virtual tour of our large cabin in Pigeon Forge TN. While you can read about all the specific details of the comfortable bedrooms and amazing amenities at the Moose Hollow Lodge, seeing is believing! 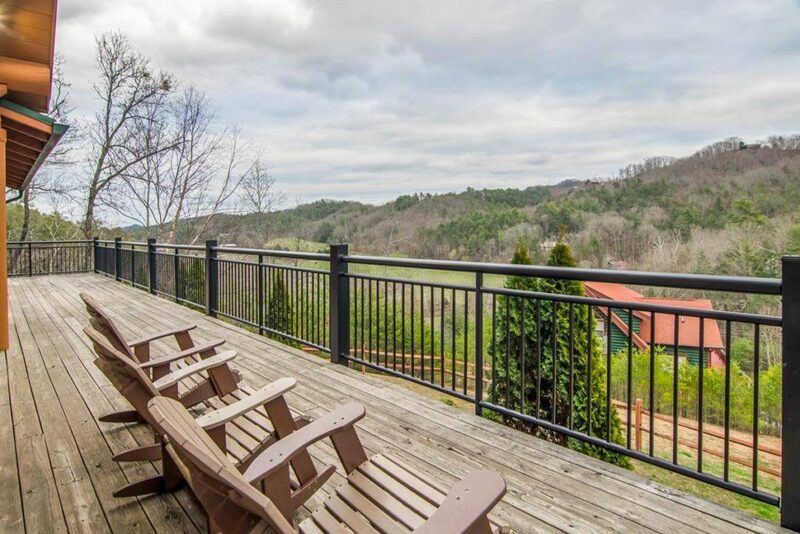 By taking a virtual tour of our large cabin in Pigeon Forge TN , you can see for yourself that the lodge offers the most spectacular accommodations in the Smoky Mountains! Whether you want to check out the bedroom furnishings, the game room ambiance or the movie theater room, you can do it all on our awesome lodge tour! You can even take a peek inside our indoor heated pool area that sits just 150 feet from the lodge and offers a stunning cathedral beam construction with an abundance of windows. The virtual tour of the Moose Hollow Lodge helps everyone in your family or group choose their favorite bedroom! If you have children in your group, they may enjoy being together in one of the bedrooms with bunk beds or close to the game room activities. Be sure to check out our Master Suites on the third level of the cabin that feature cathedral ceilings and a private deck for some fresh mountain air! 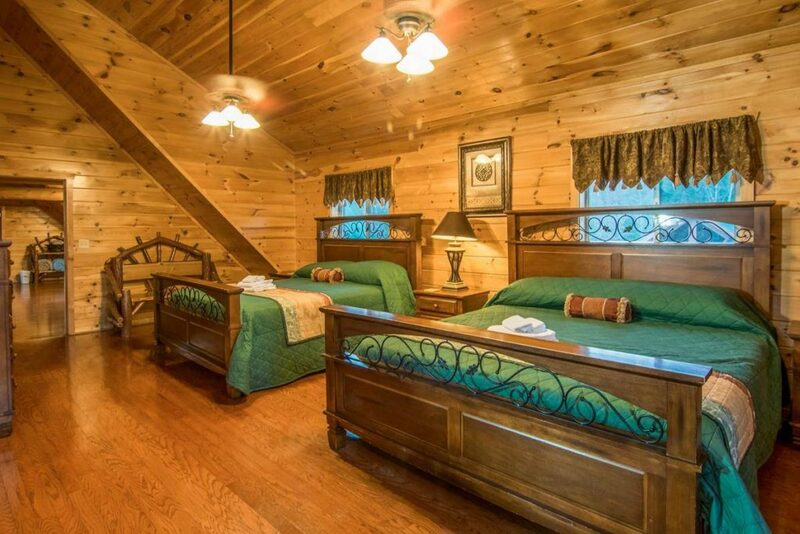 These bedrooms also offer a private bathroom with a huge soaker tub and massaging jets that feel wonderful after a day of exploring Pigeon Forge! One of the highlights of the Moose Hollow Lodge is our lovely gourmet kitchen, where you can prepare meals for your group throughout your stay! The virtual tour of our large cabin in Pigeon Forge TN provides you with a glimpse into this beautiful kitchen that features superior craftsmanship, unique style and a keen attention to detail. The kitchen includes every modern amenity imaginable such as a full size refrigerator, full size freezer, stainless oven, high capacity dishwasher and a stainless trash compactor. There are even two sinks so that you can easily clean up after group meals! 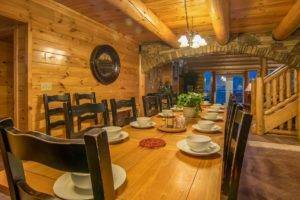 While our lodge tour provides an excellent visual representation of the cabin interior, it also shows the gorgeous mountain scenery that surrounds the Moose Hollow Lodge! One of the best parts about staying in our cabin is the opportunity to relax among the beauty of the Great Smoky Mountains. Whether you want to lounge in a comfortable chair in the afternoon sun or kick back in a bubbling hot tub under the night sky, you will love the deck areas of our lodge! 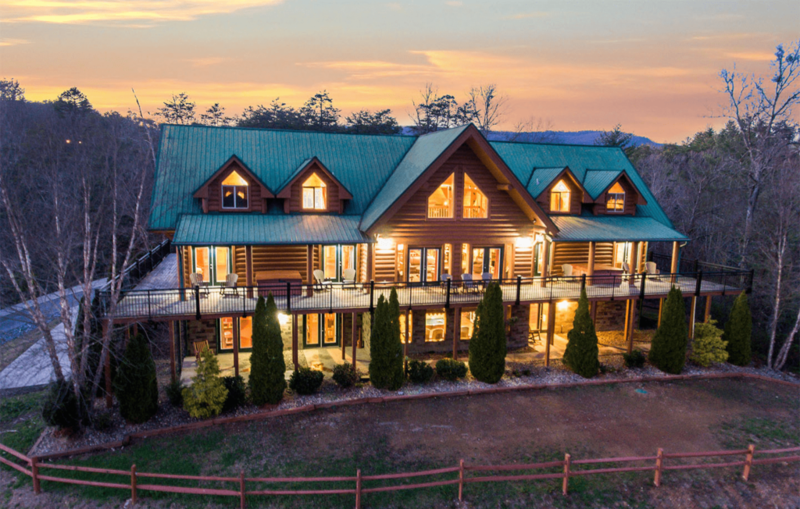 After enjoying the virtual tour of the Moose Hollow Lodge, reserve our large cabin in Pigeon Forge TN today to experience the lodge for yourself! We look forward to seeing you soon! OMG I Love this place.